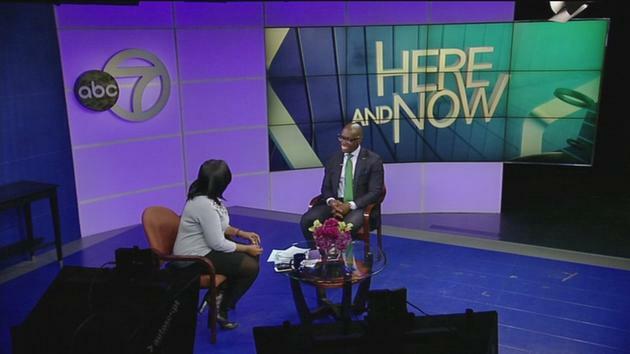 A weekly one hour program, airing on Channel 7, that's dedicated to covering the issues and interests of the African-American community in the New York tri-state area. Charles A. Archer our founder is fostering teamwork and camaraderie in the office. The management expert behind the new book: "Everybody Paddles: A Leader's Blue Print for Creating a Unified Team."